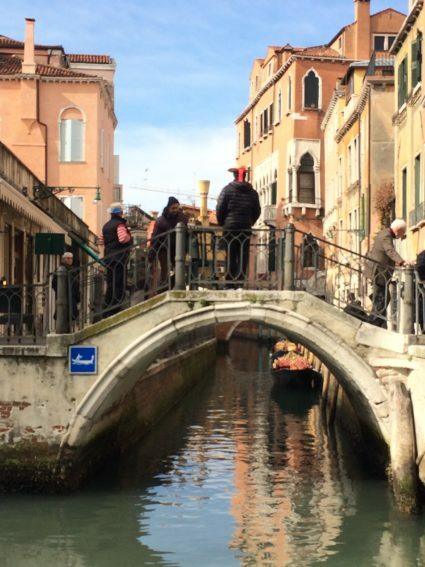 As you cross the bridges in Venice gondoliers lean against the rails and sing out “Gondola Gondola Gondola” like barkers. 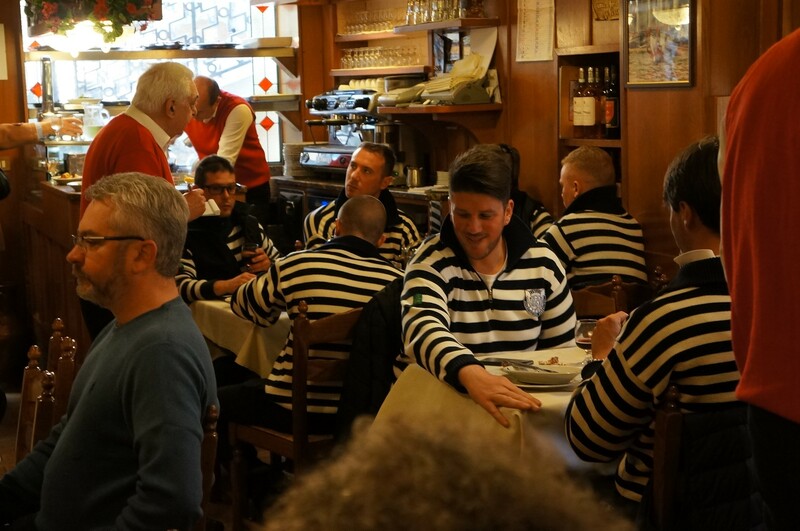 Then some more gondoliers came in and they did not even acknowledge the first gondoliers, just got their own table. 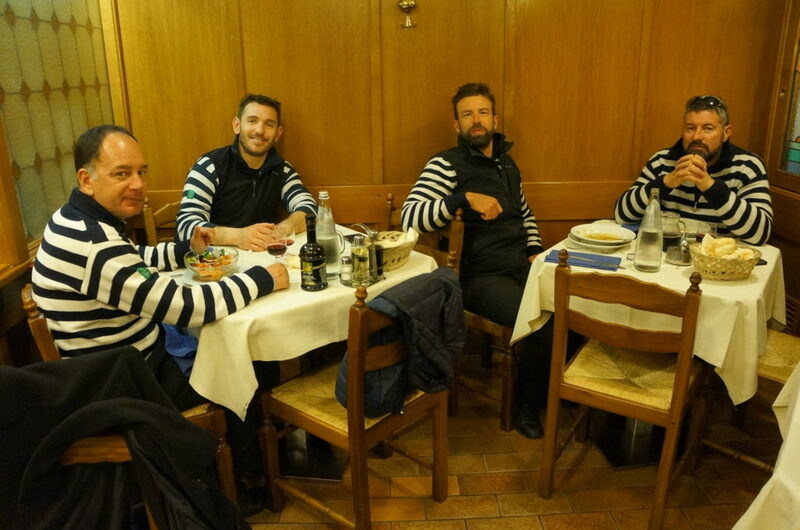 Then a few more straggled in, and a few more…pretty soon the room was filled with gondoliers. Every now and then one of them would randomly stand up and belt out a line or two of a song. 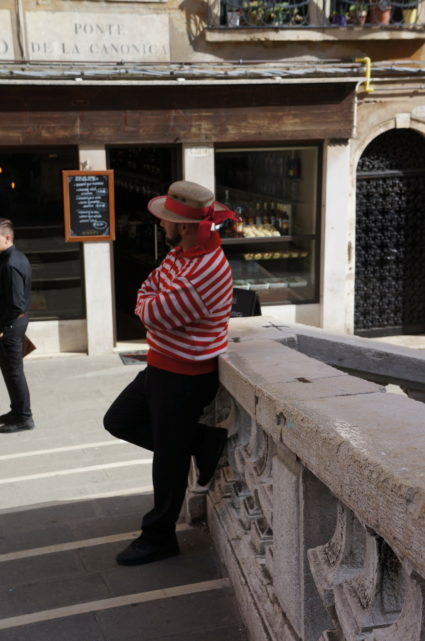 There were some older men there and one of them also burst into song, making me realize that even the old men were retired gondoliers. It was hilarious. 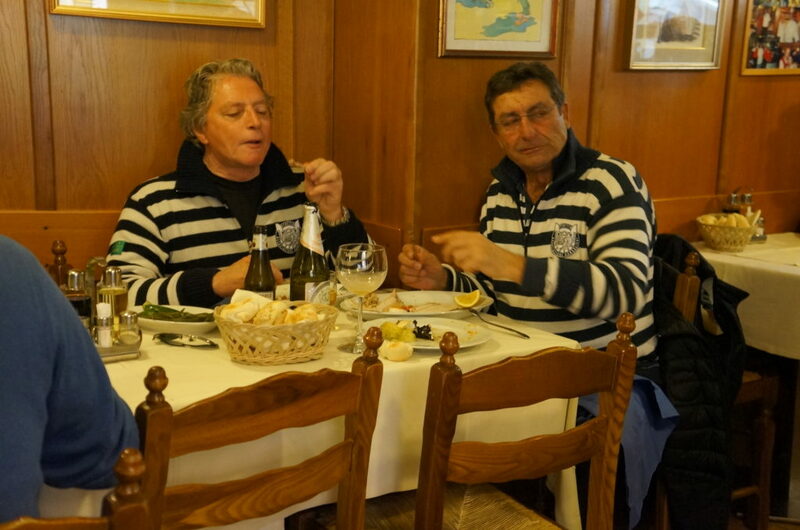 I asked the gondoliers at the next table, “So where are we all eating tomorrow?” He said, “We are always here. The food is the best.” I ordered pasta with crab and a light panna cotta. 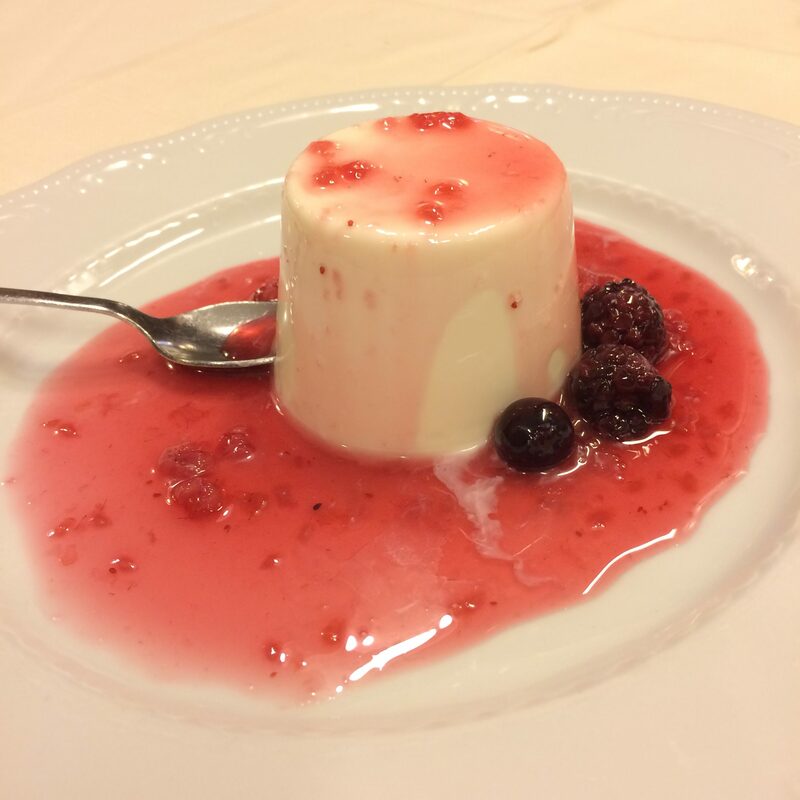 I got kind of obsessed with panna cotta on this trip. He was right, the food was outstanding. 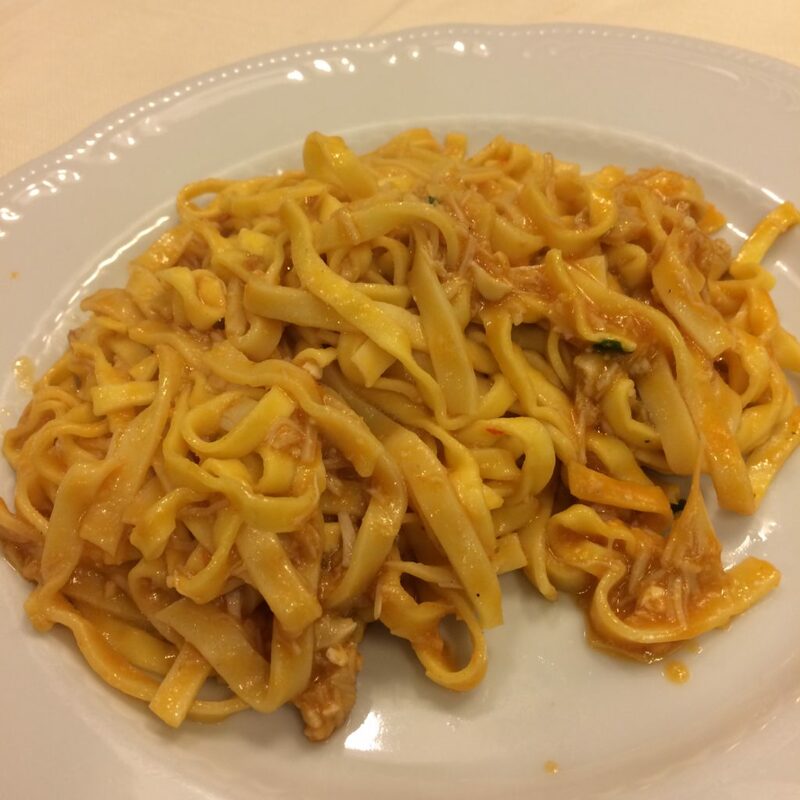 This entry was posted in humor, Italy. Bookmark the permalink.